The Workbook Pack offers thorough consolidation of the grammar studies in the Student's Book. Perfect for students preparing for the FCE with extra writing practice, emphasis on word building and exam practice in every unit. 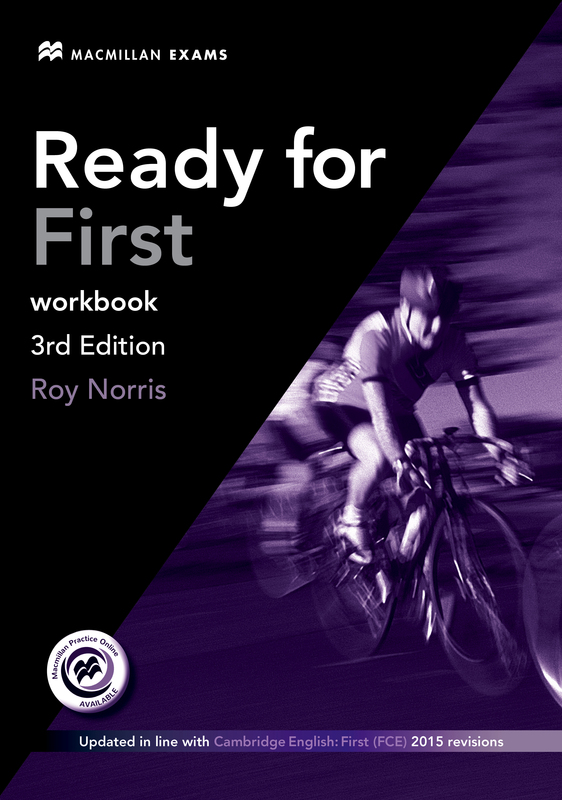 The included Audio CD contains all the audio needed, making it ideal for revision and homework. ‘Without Key’ version.